Set This Circus Down: so true. Now go raise some hell! 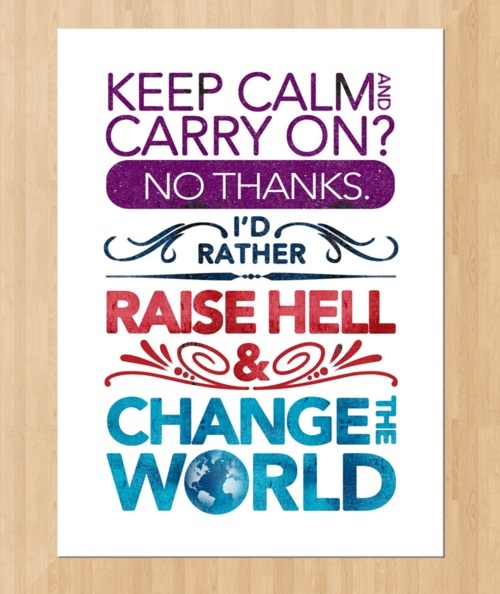 i raise hell...but i don't think i have the capabilities to change the world. also, i'm too lazy to try and do that.